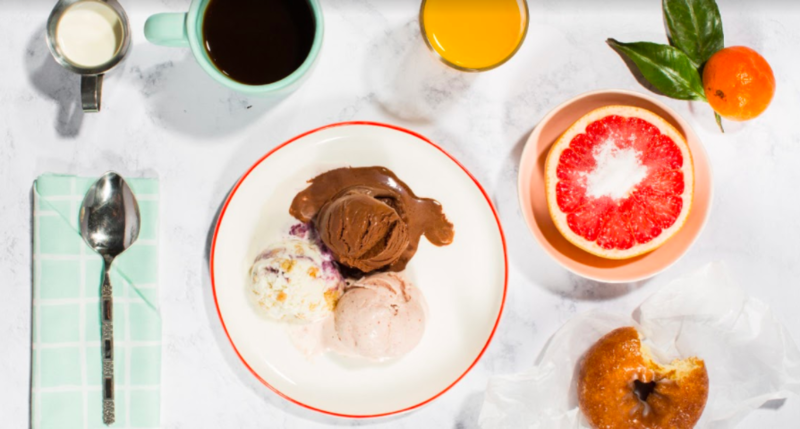 Ice Cream for Breakfast Day is on February 3rd, and Jeni’s Splendid Ice Creams is celebrating by supporting women in office. In partnership with She Should Run, an organization founded in 2011 that empowers women to run for elected office, Jeni’s will donate 50% of sales from Ice Cream for Breakfast Day to the organization to help get 250,000 women running for office by 2030. The sprinkle on the top news? You don’t have to wait until Ice Cream for Breakfast Day to support women in office. 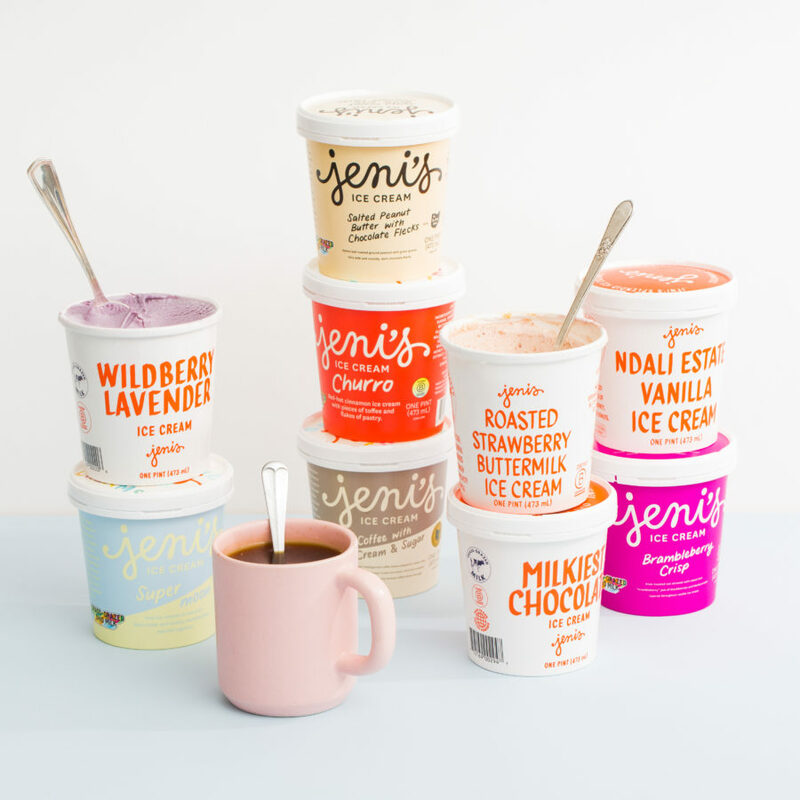 From now until February 3rd, 50% of sales from Jeni’s online collection will go straight to She Should Run, which means you can literally indulge in ice cream for breakfast from now until February 3rd. No shame. Women supporting women, right? All 32 of Jeni’s ice cream shops will open their doors early on Ice Cream for Breakfast Day on February 3rd, and 50% of sales between 9 a.m. to noon will go to She Should Run. “If we can use something as lighthearted as a day about eating ice cream for breakfast to help She Should Run continue unleashing the fierce leadership potential in all women, well, then, I think we’re doing right by our mission,” she said. Visit your local Jeni’s scoop shop on Ice Cream for Breakfast Day on February 3rd, or visit Jeni’s online collection from now until February 3rd to support She Should Run. That’s right, indulge in some delicious ice cream in the name of woman power. What could be sweeter?